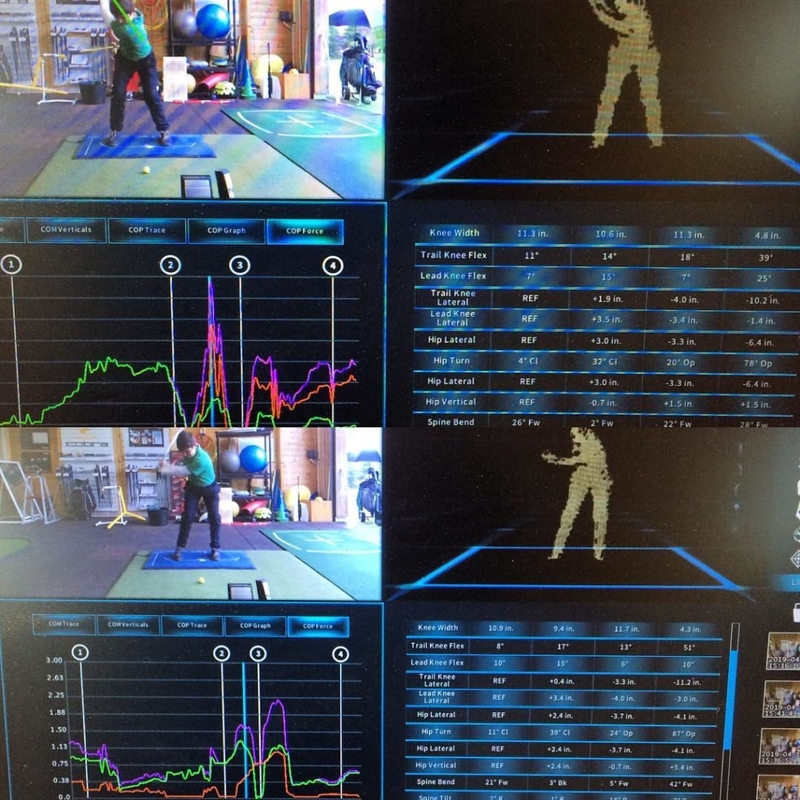 We analyse your game technically, physically and, mentally! Learn & Train using our black, green and red training modes! Our students have won at all levels both at amateur and professional level! Want to start? Book Now! 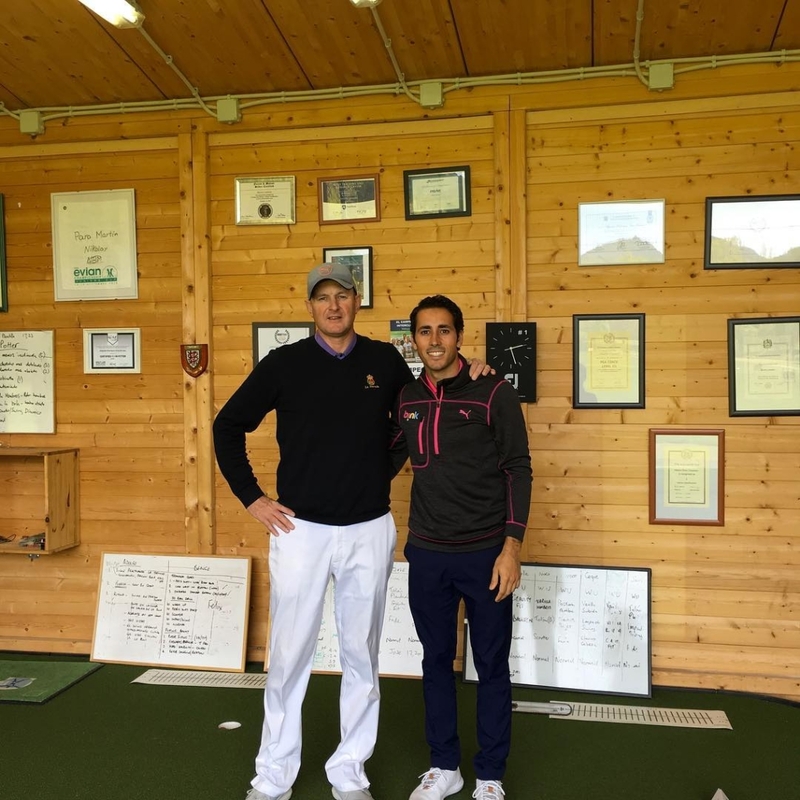 Located at the Real Club de Golf La Herrería (Madrid), the Martin Cummins Golf Performance (MCGP) is one of the premier golf schools in Spain with over 20 years of experience teaching both adult and junior golfers from amateurs to professionals! The experience and dedication of Martin Cummins and his talented staff of Instructors is unparalled in the golf industry and have worked together through the years having developed a curriculum that gives the golfer of any skill level the best chance to improve their game. We work on all game areas, technical, physical and mental. 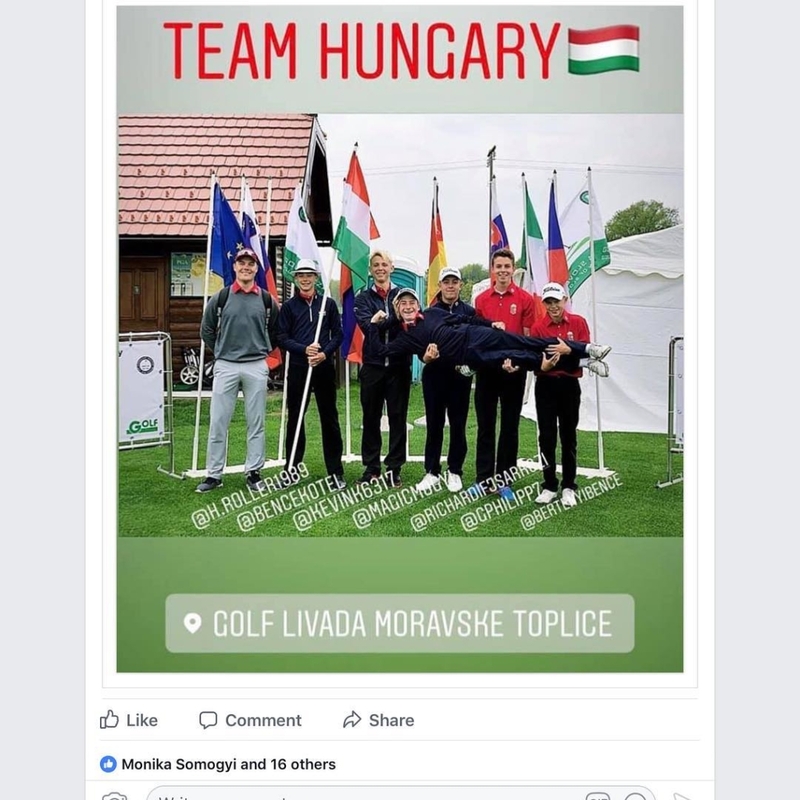 Our expertise on these areas makes the difference and we are pround to say we have more than 20 years working with players of all ages and habilities, tour players, elite amateur players and many recreational golfers and children. Technology can make coaching less complicated, more accurate and efficient, and that is our aim. For that reason we use the coaching technology that is easy to understand, and that gives clear information. All our coaching technology accurately measure the club, body and ball to give the most accurate measurements and data, there is no guessing or estimating what is happening. Stay tunned with our Golf News & Articles! Need a specific program to suit your game?